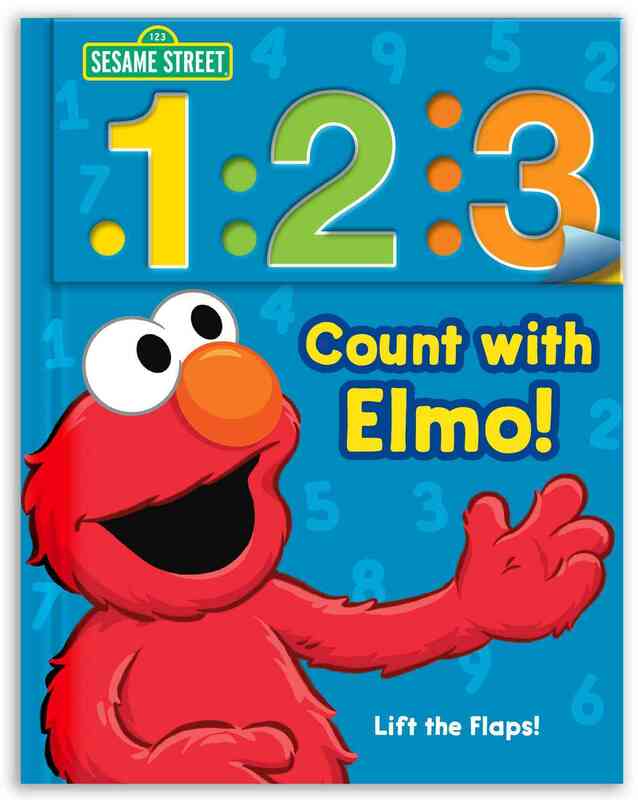 Elmo encourages readers to count from one to ten, with different objects representing each number, from one goldfish to two ballet slippers, six cookies, and ten fireflies. *Author: Sesame Workshop (CRT) *Series Title: 1 2 3 Sesame Street *Publication Date: 2013/08/13 *Binding Type: Hardcover *Grade Level: Preschool *Language: English *Depth: 0. 75 *Width: 8.00 *Height: 10.00. 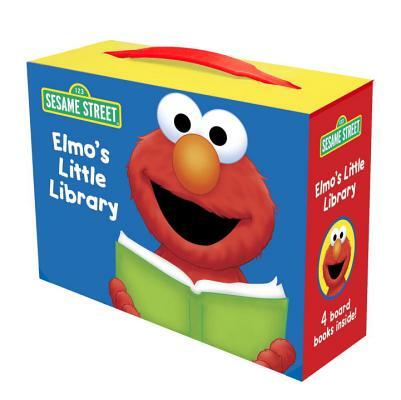 We offer high-quality products at amazing prices, from 30-70% off MSRP every sale, every day.When you purchase this Sesame Street Count With Elmo! 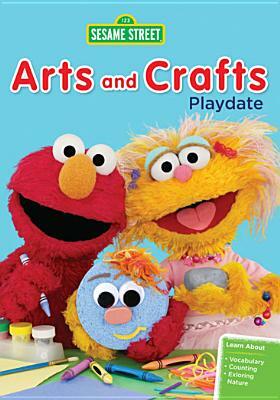 By Sesame Workshop (CRT), you can be confident that you've found the best deal available online. The retail list price on this product is $13.10. If you buy from UnbeatableSale.com today, you'll save 5% or more! Shipping charges are calculated based on the contents of your order, the delivery option you choose, and the destination. We hope you will enjoy your shopping experience with UnbeatableSale.com. If you have any questions or comments, please see our contact page for information on how to reach us.